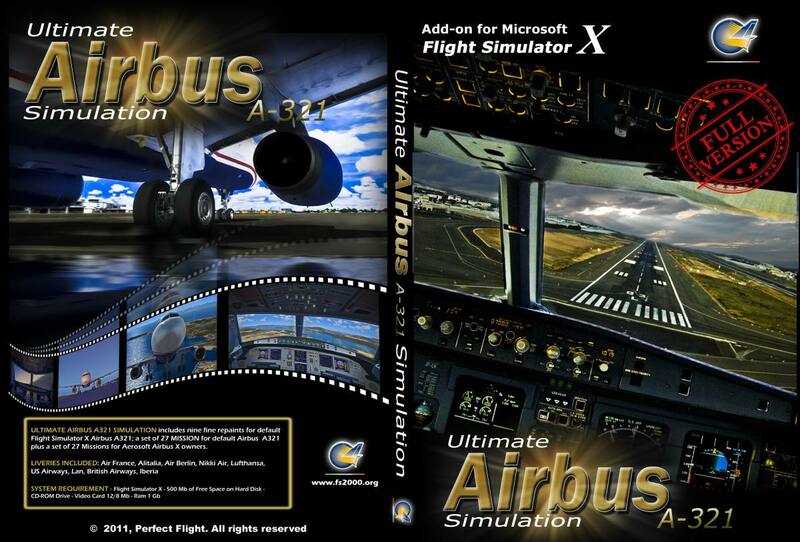 An extensive Airbus A321 tutorial is included in the User Guide. 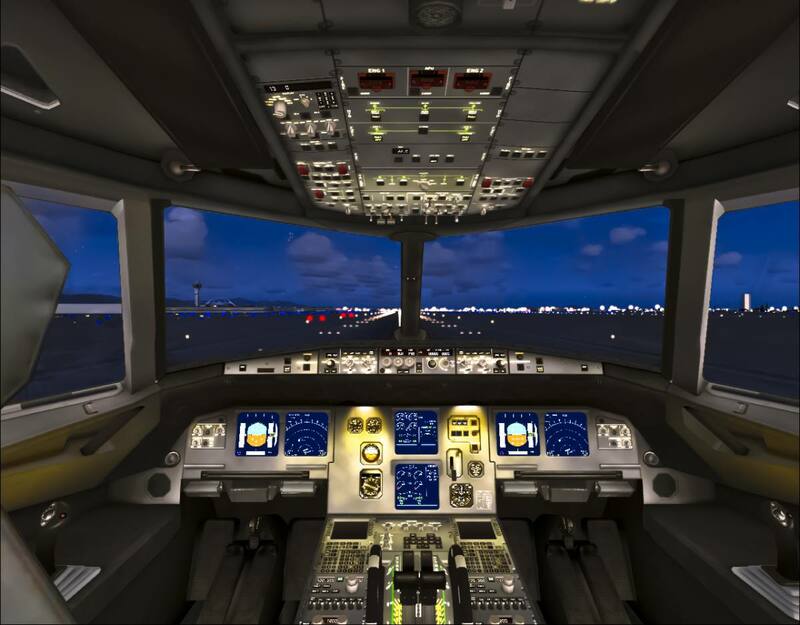 Avsim review by Ray Marshal: "...This is most definitely a quality add on that elevates flight simulation to a whole new level of immersion. 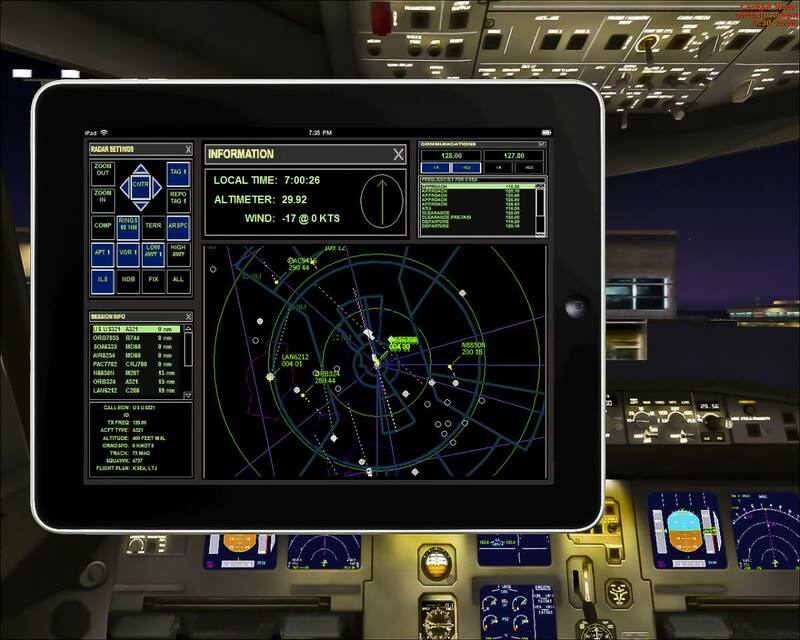 Until you personally experience the verbal conservations and the professional level of flight planning with the perfectly timed step by step checklists it is difficult to know what you have been missing..."